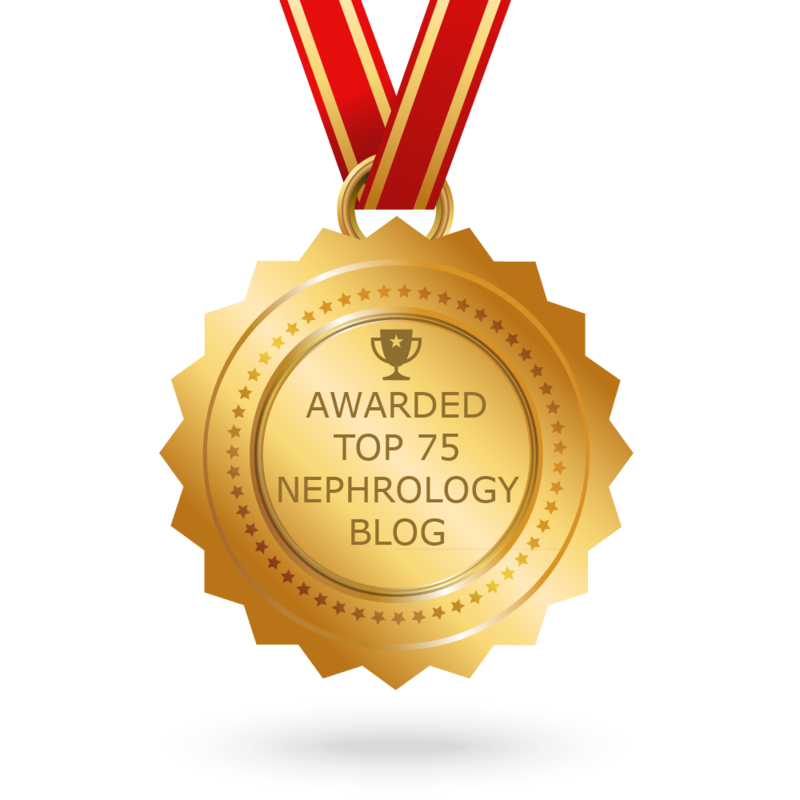 Welcome to Neph Madness: the ultimate Nephrology competition of the best accomplishment in Nephrology. March Madness and Kidney Awareness Month leading to the NephMadness. 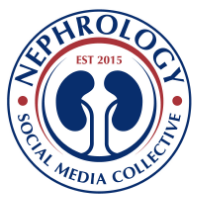 Play along the fun game and in the midst- learn the history of Nephrology! !.